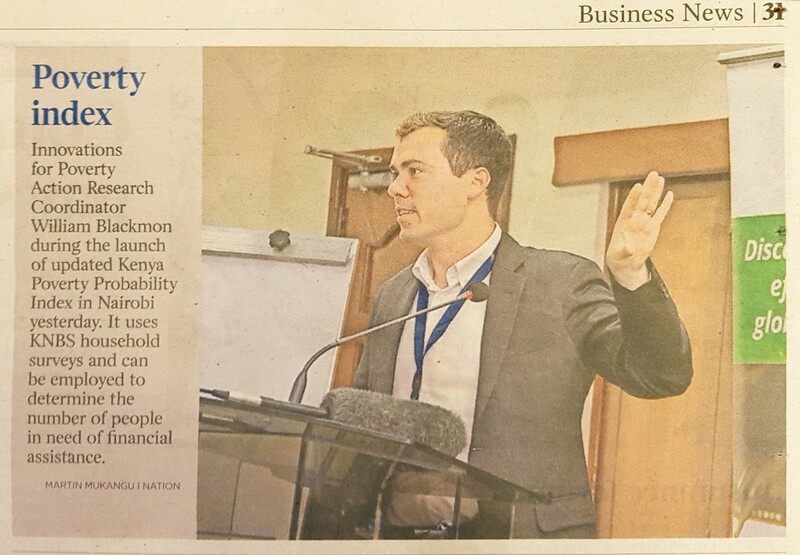 On November 8, IPA Kenya, in collaboration with the Kenya National Bureau of Statistics, hosted a launch event for Kenya's latest PPI.® This new PPI is based on data from Kenya's 2015 Household Budget Survey. The launch event was held at the Jacaranda Hotel in Nairobi from 9 AM - 5 PM. Contact Kelvin Gichia with any questions.